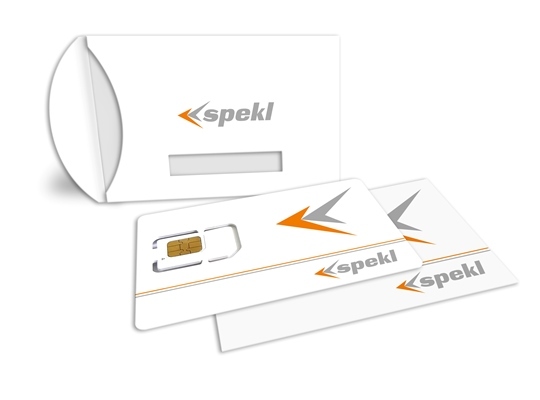 Telecommunication area of activity at Spekl is represented by recharge vouchers/ scratch cards and start packages production. 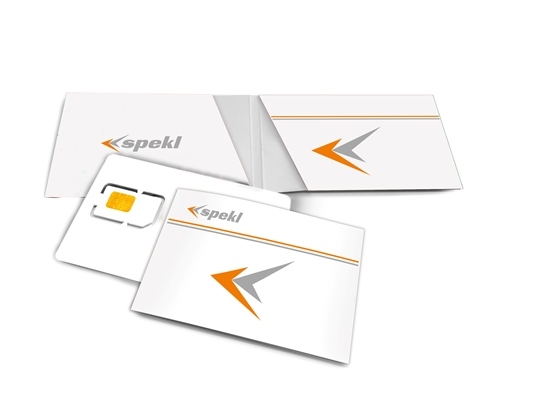 Since 2007 Spekl is a reliable partner for leading Ukrainian mobile operators cooperating with them up to the present. Understanding of the telecommunication companies’ needs, the use of advanced technologies, skilled team of professionals and high quality service isthe basis for building a long-term cooperation with our customers. We have proven our reputation in the card production market applying international principles in doing business and successful world experience.